1. The best people, whether active or passive, are not the least bit interested in considering a lateral transfer. So if they don’t respond to your job posting or emails, they are saying no to your offer. 3. 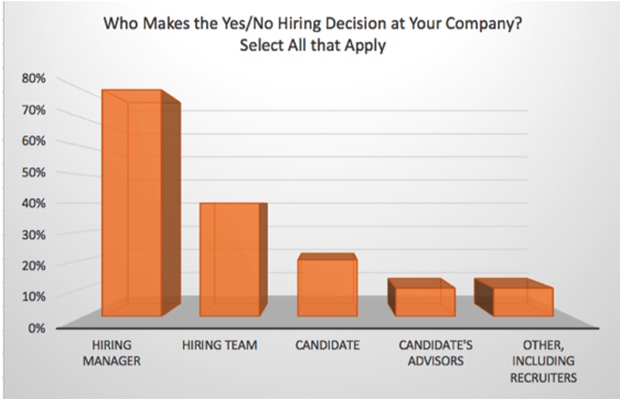 The best people are saying no to your offer if they opt-out after talking with a hiring manager for the first, second or third time. 4. The best people are saying no to your offer when they reject it or take a counter-offer or better offer. That’s a lot of no votes, and no matter how much AI you embed into your hiring processes, you will not improve your results. The primary reason is that attracting and hiring top talent is a high-touch, relationship-based process. AI trivializes the process under the flawed assumption there’s an excess supply of top people who are more than willing to be considered for an ill-defined lateral transfer at some pre-agreed upon compensation. The idea that people and jobs are just commodities that can be mixed and matched with advanced technology suggests that filling the open requisition is the goal, not improving job satisfaction or on-the-job performance. It doesn’t take much research to prove that getting a new job is a big win for those who are unemployed, underemployed or dissatisfied, but meaningless for those who already have good jobs and are not actively looking. Making it easier for people to change jobs for short-term reasons is a great business model for the vendors, but does a disservice to their customers by increasing their own employee turnover and reducing the on-the-job performance of those who are hired. Worse, the business model is driven by the very turnover it creates as companies steal each other’s employees. I don’t understand how anyone can see that converting career-minded people into short-term job hoppers is a wonderful use of technology. For example, it’s more appealing to a senior engineer to describe the job as leading the development of a critical project that has major business implications than describing the job as a series of must have skills and personality traits. 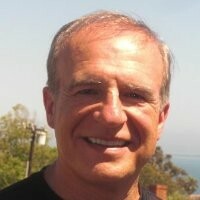 You never need more than 15-20 prospects at the top of the funnel as long as they’re pre-qualified properly. I suggest sourcing candidates who are performance qualified (meaning they can do the work) AND who possess the Achiever Pattern, meaning they’re in the top half of their peer group, AND who see the job as a natural career move. This type of sourcing can be done now with LinkedIn and HireTual but it does require exceptional high touch recruiter skills to convert these strangers first into acquaintances and then into prospects. Once these pre-qualified prospects see the opening as a potential career move they naturally become more engaged. I tell prospects a career move requires a minimum non-monetary increase of at least 30% consisting of some job stretch, a lot of job growth, a mix of more satisfying work and a job that offers more impact.